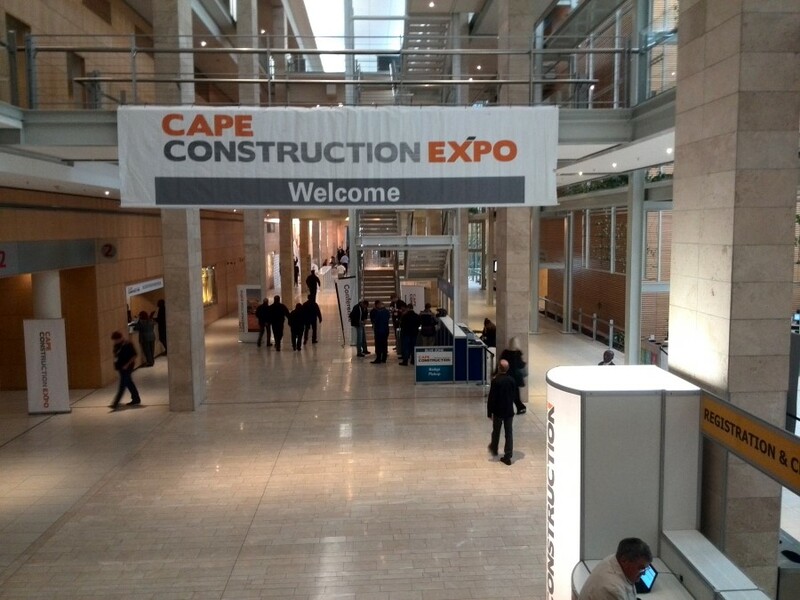 To the right is a quick reference image of what to expect at The Cape Construction Expo 2018. 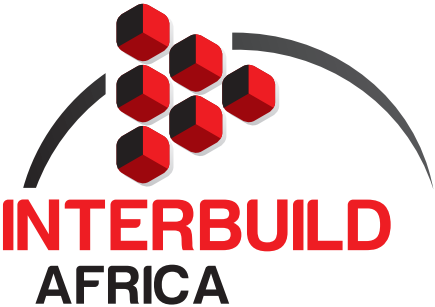 Cape Town is growing in popularity with interested people from all over the country and world, the construction industry is feverishly trying to meet the demand but when you add to that the growing demand for low cost housing we have our jobs cut out trying to meet it. National government’s plan to spend more than R940 billion on infrastructure development will position the construction sector well for growth in 2018, in particular, social housing, renewable energy and roads infrastructure projects are expected to sustain growth and drive the urbanisation and semi-migration expansion in the Western Cape. 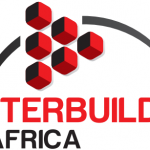 R5.2m had been set aside for local contractors to apply for subcontracting tenders. 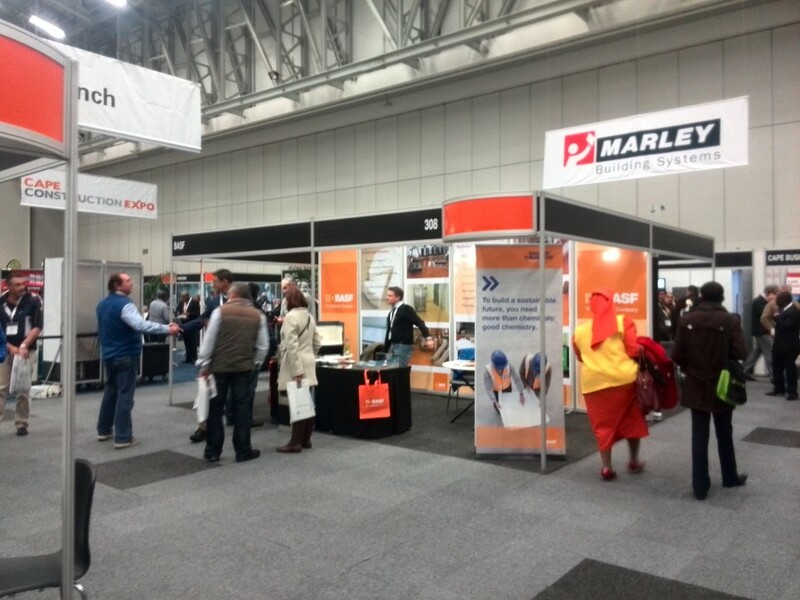 The Value of a Professional Exhibition Stand. 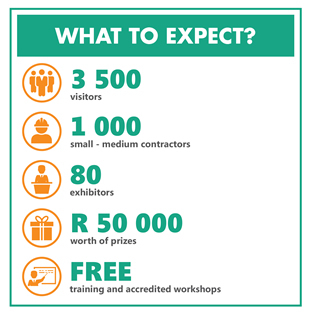 Opportunities like this comes along once a year and the competition is fierce, as you might have notices there are over 80 exhibitors, some of them big brand companies who will no doubt go full out representing their brand with a world class exhibition stand. Let Konstruct help you compete with these big brand with one of our ready made Economy Stands, a blank canvas just waiting to be adorned with you brand at the fraction of the cost. New at the Expo in 2018! 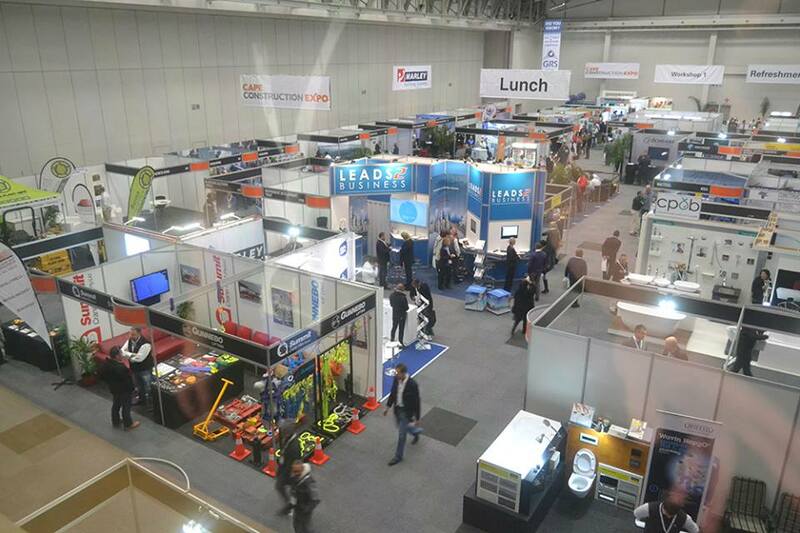 7 exhibition zones dedicated to concrete, construction, digital construction, Mechanical, Electrical and Plumbing (MEP) services, surfaces and finishes, smart building / eco build, tools and equipment. 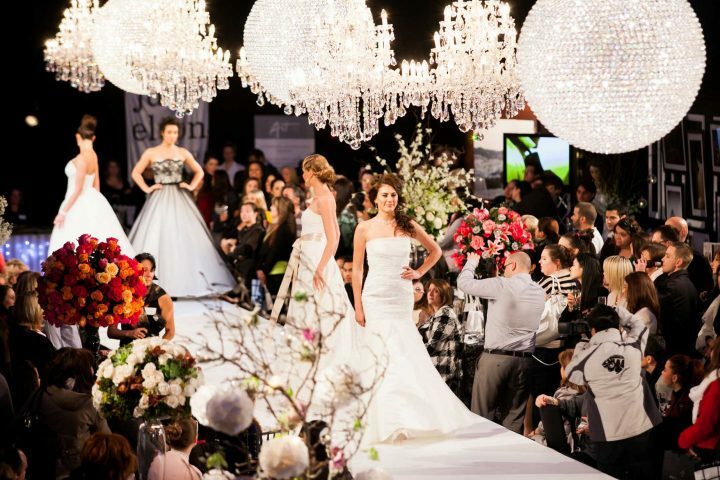 Everybody knows custom exhibition stands can cost a small fortune!